Next week it’s National Knitting & Wool Week: 14-20 October 2013. To celebrate we are doing lots of things. We have been invited to knit at the House of Commons with Glenda Jackson on Thursday. We have to have our bags x-rayed on the way in, and I’m not sure if my needles will get through? Last time I was on an aeroplane I managed to smuggle a bamboo crochet hook in my bag – someone could do more damage with a blunt pencil. We will let you know how we get on and post some pictures here and on our Twitter feed. 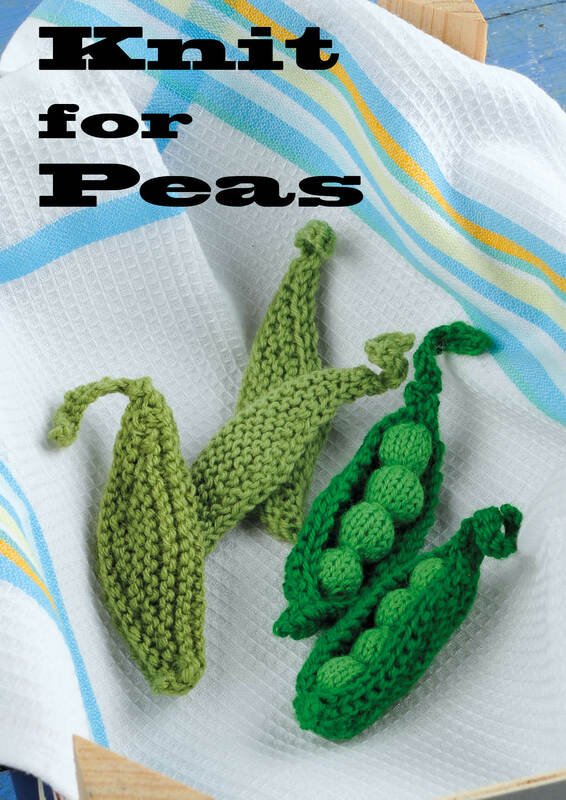 Join us at the Knitting and Stitching show at Alexandra Palace from Thursday 10-13 Oct. We will be knitting peas (peas/peace, it’s a play on words for heaven’s sake…) Thank you to those who have volunteered to help on the stand – there is always space for more, so do let us know if you have a couple of hours and we can get you a volunteer’s pass to the show. K&S is so huge, think of it as reserving a seat when you are half way round. On a more serious note we’ll be spreading the word about the good works that we do sending warm things out to cold places. 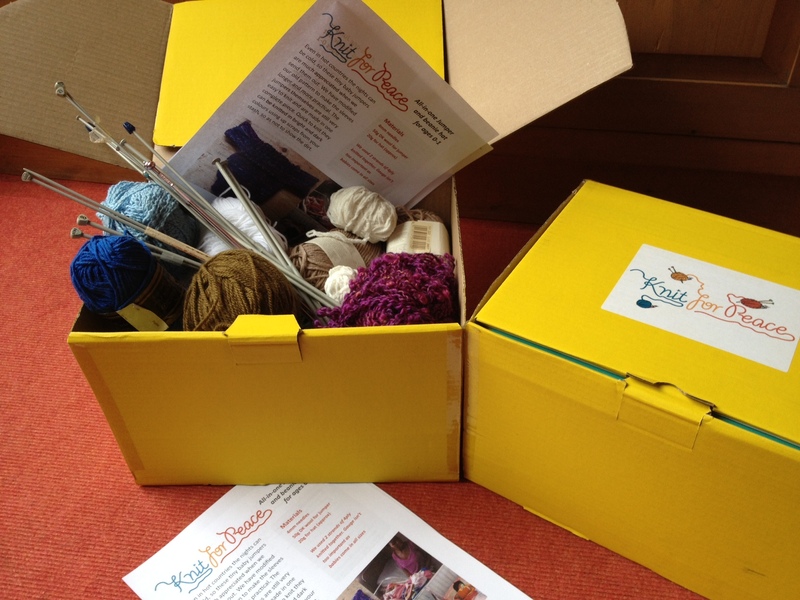 One of my favourites are the knitting kit boxes which comprise yarn, needles and a bundle of patterns. These really are ‘tools for self-reliance’ and enable people in refugee centres to knit for their families and use their time effectively and make a useful contribution.